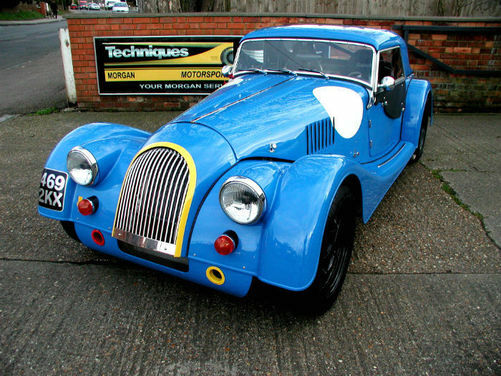 All Morgans are hand built and tailored to individual needs. 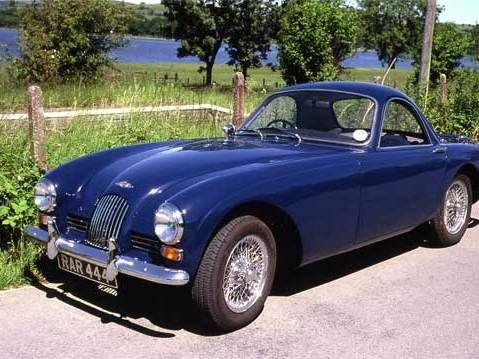 Techniques has won many plaudits for its varied rebuilds and restorations which can be tailored to your needs, be it a simple chassis change or a more comprehensive rebuild. 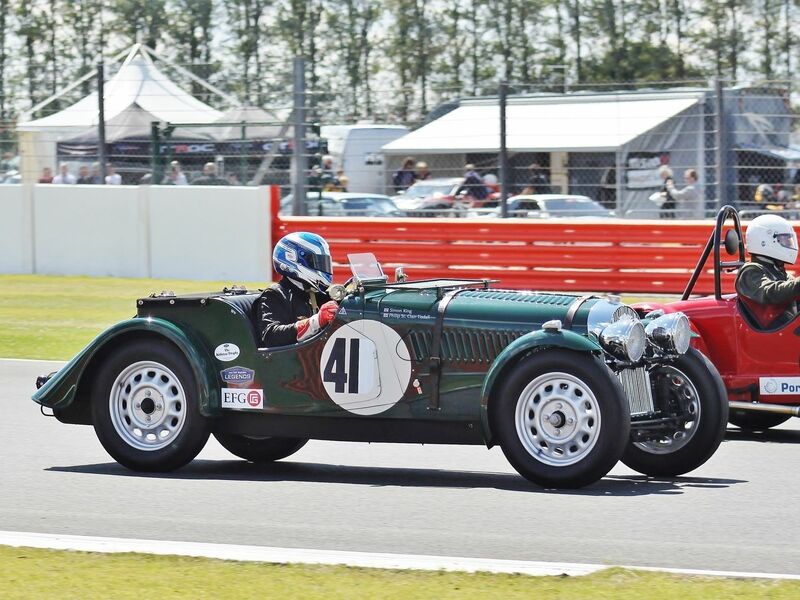 We can include specification upgrades if required or a total 'nut and bolt' rebuild to your Morgan's original specification. 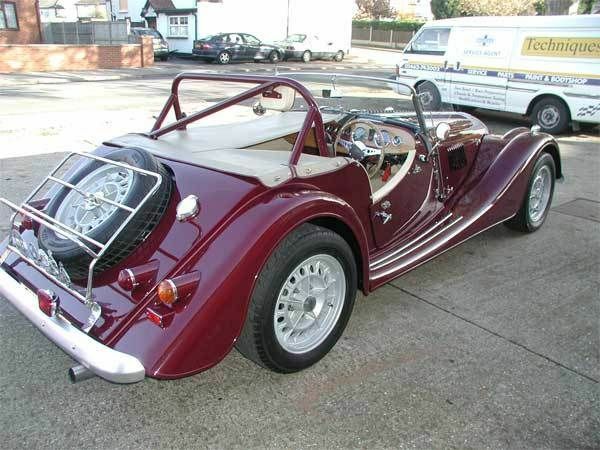 Chassis replacements are frequently carried out at Techniques, either because they have been damaged during an accident or simply corroded away. 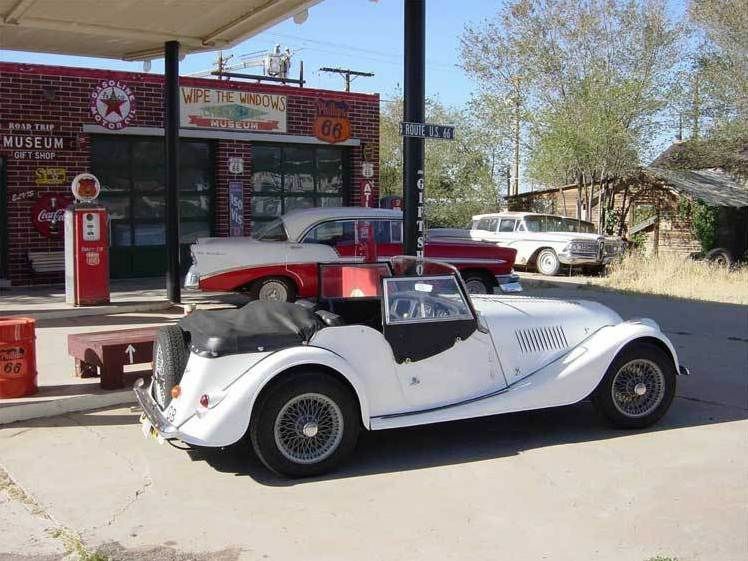 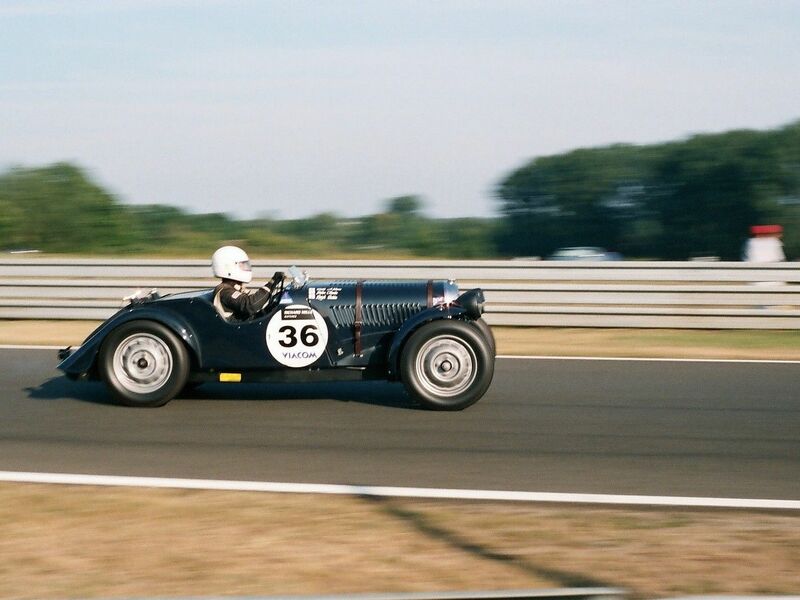 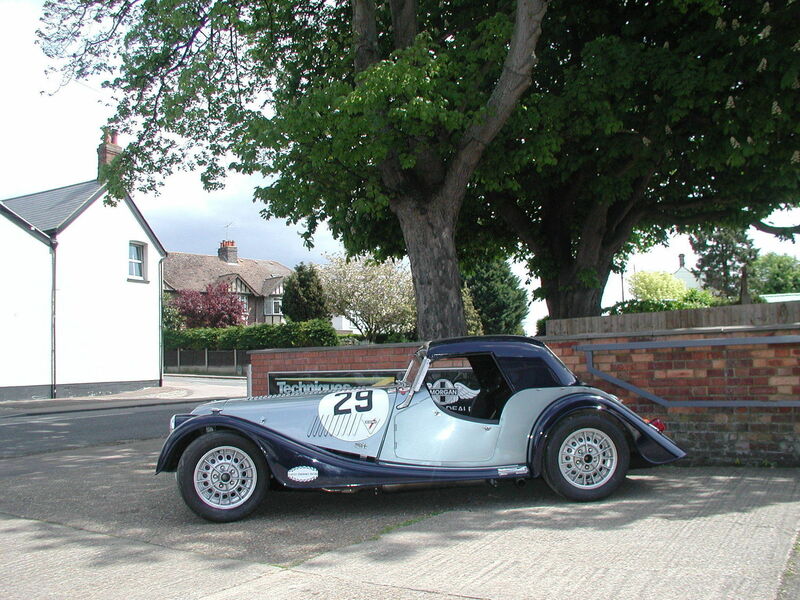 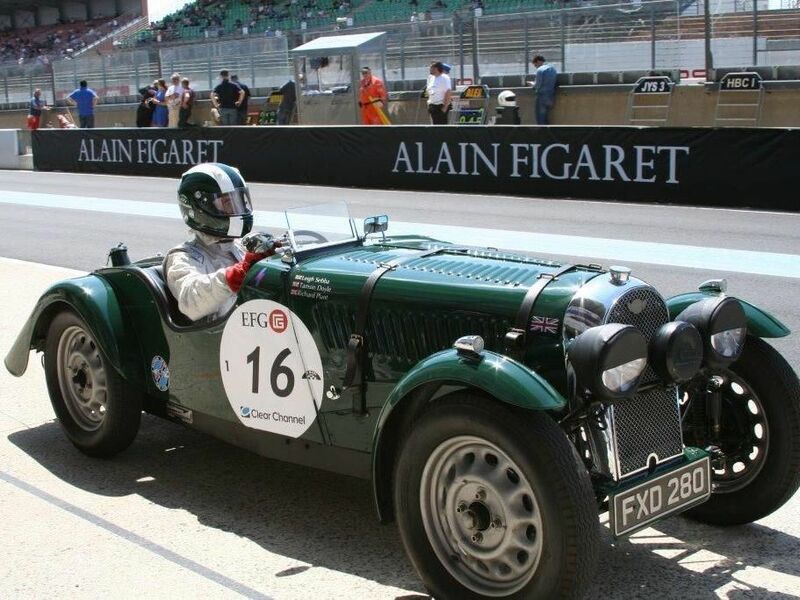 We can replace your Morgan chassis, using either a galvanised or black powder coated chassis frame, incorporating modifications which will improve the handling of your Morgan. 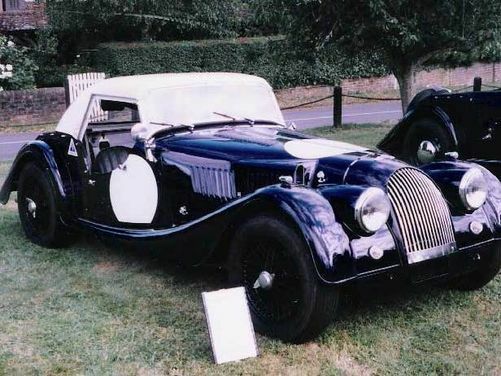 Below are just a few of the Morgans we have either restored or rebuilt.